Environmental Business International Inc. (EBI) is a publishing and research company that generates strategic market intelligence on emerging opportunities in the Environmental Industry, Climate Change Industry, and the Green Economy. The mission of Environmental Business International (EBI) is to serve the business development needs of environmental companies with high-quality strategic information products and services, including business newsletters, data packs, in-depth reports, and conferences. EBI serves all sectors of the environmental industry worldwide. Our studies are highly valued by the senior management of top environmental firms, investors and major management consulting firms. EBI has also completed major studies on environmental markets and export opportunities for environmental technology and services on behalf of government agencies at the federal and state levels. EBI market figures are routinely used in business plans and government documents and have been cited in The Wall Street Journal, Business Week, Fortune, The Economist and other leading periodicals. EBI also hosts four annual Environmental Industry Summits– environmental industry conferences attended by top industry insiders, executives, and analysts from the private and public sectors. Andrew "Andy" Paterson, EBI’s man in the Nation's Capitol, has more than 30 years' experience working in the energy and environmental sectors. He is a Principal of EBI financial affililate Verdigris Capital, advising a variety of clients and agencies on public sector and project finance. Previously he served as a Director for Econergy, a clean energy and carbon offset developer, where he managed consulting engagements on a variety of projects for energy, environmental and power sector clients in North America and abroad. During the last 10 years he served as a financial advisor on structuring federal energy policy programs, and as the lead commercial market analyst for a number of energy sector studies with the Department of Energy. Andy has a BA from Stanford University in Human Biology and Environmental Policy and attended the Cornell Graduate School of Business. He speaks on energy trends and environmental topics to a number of trade associations regularly, and is a moderator for the CCS Alliance. He was recently appointed a visiting Senior Fellow at the Atlantic Council for their Energy & Environment Program. Laura has been consulting with EBI since 2017. 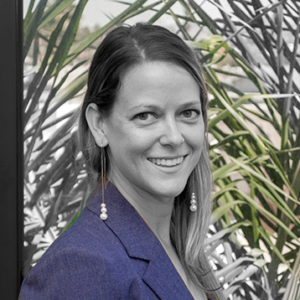 Laura is an environmental professional with over 9 years of experience in the industry as a market researcher, project manager, business strategist and entrepreneur. Her experience includes working with international teams located in Latin America. Laura's broad technical expertise includes remediation, water resources, environmental litigation, health & safety and waste management. Laura holds a B.S. in Environmental Engineering and an MBA in International Business. Celeste has been with EBI since 2014. Her multifaceted role includes managing the online subscriptions, marketing outreach, and subscriber communications. She updates and contributes to the EBI website and social media programs. She also manages and coordinates the EBI Summit meetings which are held nationwide throughout the year. 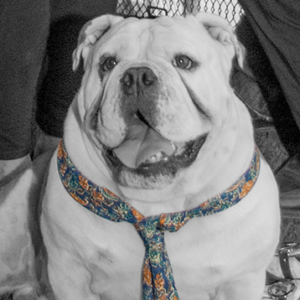 Conan has been with EBI for almost four years and has worked as an assistant to Celeste, our official greeter, and our security officer. He was recently promoted to Director of Barketing. His friendly personality and positive attitude are well suited to this position. He is reliable, loves people, and is an excellent communicator. His favorite duty is lunch and snack time, and he loves play breaks. 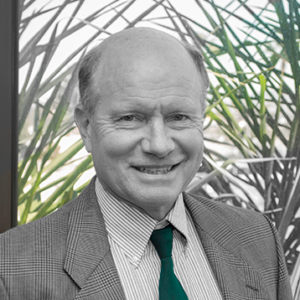 Brian A. Runkel is a founding board member and Executive Director of the California Environmental Business Council, Inc. (CEBC). 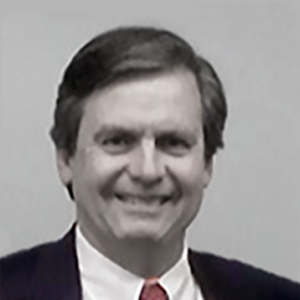 Brian served as Deputy Secretary of the California Environmental Protection Agency (Cal/EPA) from 1991-1993, where he helped create the new agency, while being responsible for regulatory coordination between the Agency's boards and departments. He also established the California Environmental Technology Partnership, a private-public partnership to assist and promote the $30-billion California environmental industry. Prior to his tenure at Cal/EPA, he was Chief of Staff in the U.S. Environmental Protection Agency's Office of Enforcement from December 1989 to March 1991. USEPA enforcement was at record levels during his tenure under Administrator William K. Reilly. 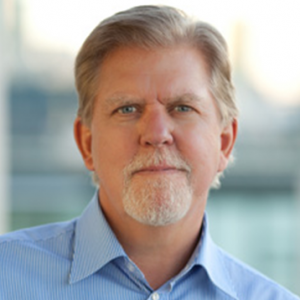 In addition to managing CEBC, Brian runs his own environmental & energy management/consulting firm, Runkel Enterprises, that increasingly specializes in business strategy relating to climate change. Brian is a graduate of Harvard Law School and George Washington University. Adriana graduated from UC Davis in 2012 with a B.S. in Wildlife, Fish, and Conservation Biology. 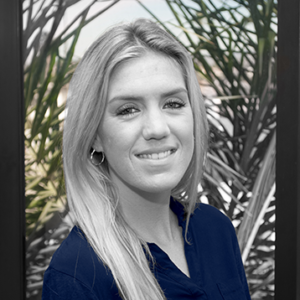 After three years of living and working in Indianapolis, she moved back to her hometown of San Diego and has been working with EBI since March 2015. Her hobbies outside of work include playing board games, painting, and camping. 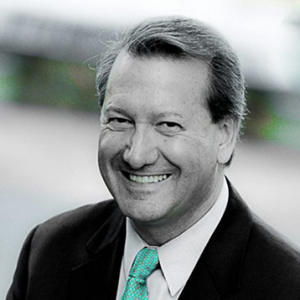 James Strock is an independent entrepreneur and reformer in business, government, and politics. He’s a bestselling author and professional speaker. Mr. Strock founded the Serve to Lead Group in 1997. The Company’s service includes: Leadership Development (21st century leadership, servant leadership, and presidential leadership); Environmental-Social-Governance; and various roles and tasks in a number of entrepreneurial, financial, and not-for-profit enterprises. From 1991-97 Mr. Strock served in Governor Pete Wilson’s cabinet as California’s founding Secretary for Environmental Protection. Following confirmation by the state senate where EBI CEO Grant Ferrier testified on his behalf, he led the Cal/EPA, comprising 4000 employees, achieving worldwide environmental, energy and economic impact. Paul has been a strategic and financial adviser to CEOs in the environmental industry for the past 25 years, working with clients on ownership, finance, strategy and M&A issues. He founded the Environmental Financial Consulting Group (EFCG) in 1990, after 17 years in finance at Citibank and at Oppenheimer, where he was Managing Director in Investment Banking and where he had first contact with EBJ prior to starting EFCG. 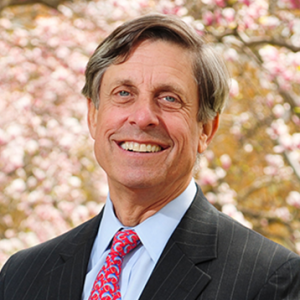 Paul is an alumnus of Harvard College, Harvard Law School and Harvard Business School and long-term environmentalist, assisting Harvard to establish its Environmental Studies Program in the 1990’s and creating the Zofnass Infrastructure Sustainability Program. Al provides environmental and engineering companies with new insights to growth and shareholder value. Working with CEOs, Founder/Owners, Boards and Private Equity investors, he advises on strategic growth for entering new markets and geographies, financial and operational performance, ownership transition, and mergers and acquisitions. Al has advised over 60 environmental firms across North America, Canada, UK, China and Australia, and served as the sell- or buy-side M&A advisor on 20 M&A transactions. Prior to 2020, Al spent 38 years managing and building environmental and engineering firms including Entrix, URS, Dames & Moore and Ogden Environmental. Al received his M.S. in Environmental Engineering from Stanford, and B.S. in Biology from Lakeland College.